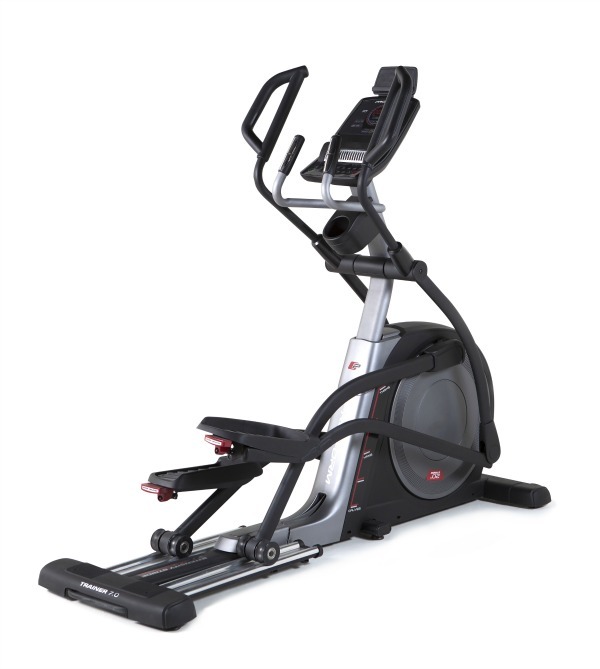 An elliptical cross trainer combines the benefits of a treadmill with a stair climber without taking up any where as much space in your home. 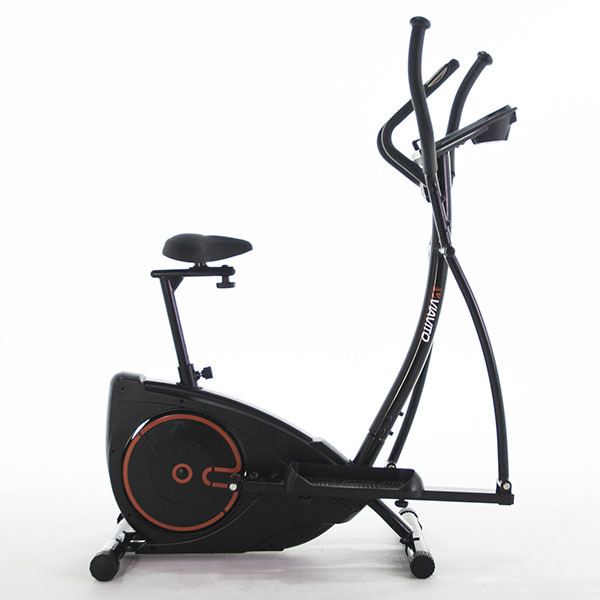 It is also one of the safest pieces of home fitness equipment to use as it puts miminal stress on your joints whilst still being a weight bearing exercise. 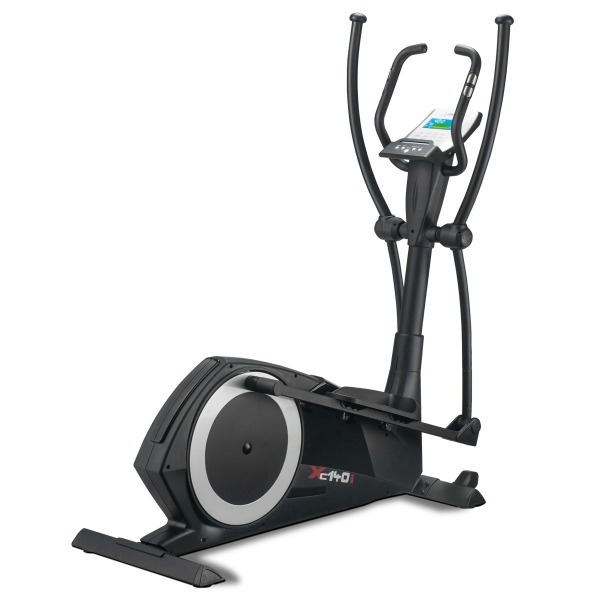 For more details see the benefits of using an elliptical cross trainer. Remember, always consult your doctor before beginning an exercise programme. Check the latest online Voucher Codes here. 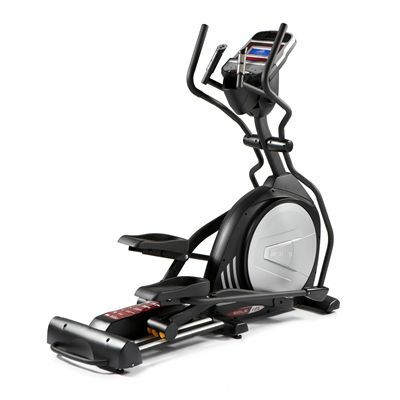 If you’re looking to buy an elliptical trainer for home use this website will help you find the best model at the right price and where to buy a cross trainer from retailers you can trust. We’ve listed the most popular brands at the top because between them they cover a wide range of models, but we also include many more in our reviews and price v. feature comparison table. We’re a group of personal trainers with over 240 clients between us. 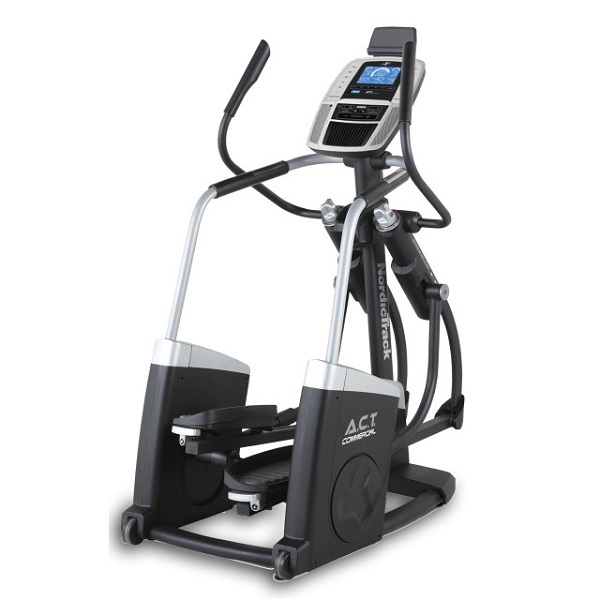 Many of our clients either use or are considering buying a trainer for home use and ask us for advice. The reviews listed here are based on their views plus what we think when we get to try them out – in exchange for a free session of course. If you would like to send us your experience of a model please fill in the form on our contact page. 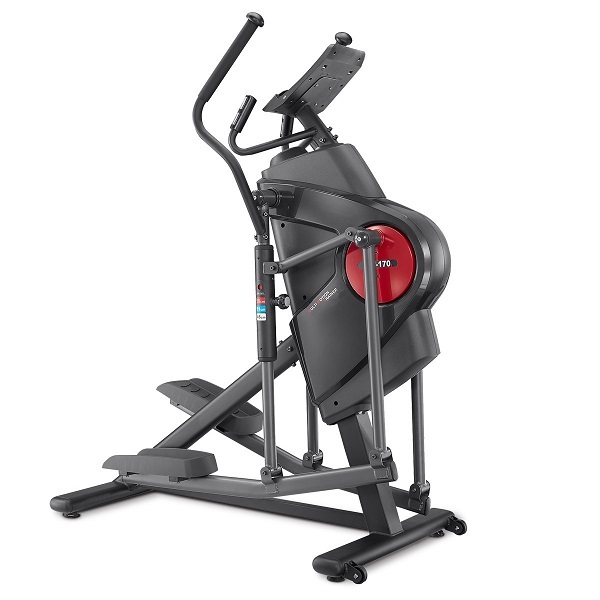 You may have already come across many excellent US-based websites and found the perfect machine - only to be disappointed to find it's not available in the UK or at a price way above the US retailers. 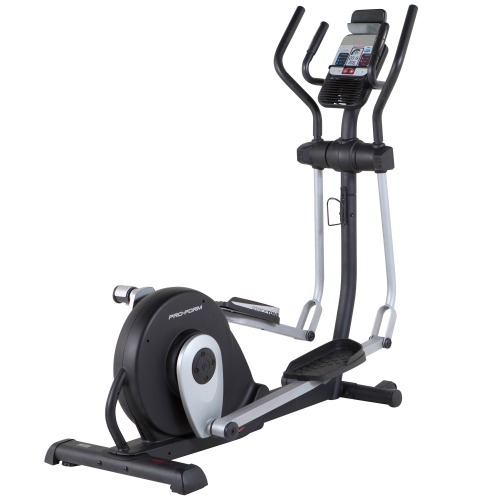 Rest assured, ALL the cross trainers reviewed here are on sale in the UK! 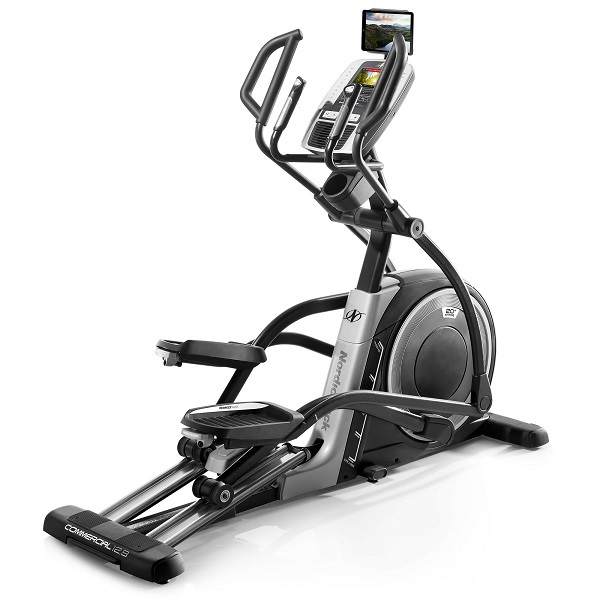 Our objective is to help you get the most from your elliptical trainer by making the right decision at the outset. 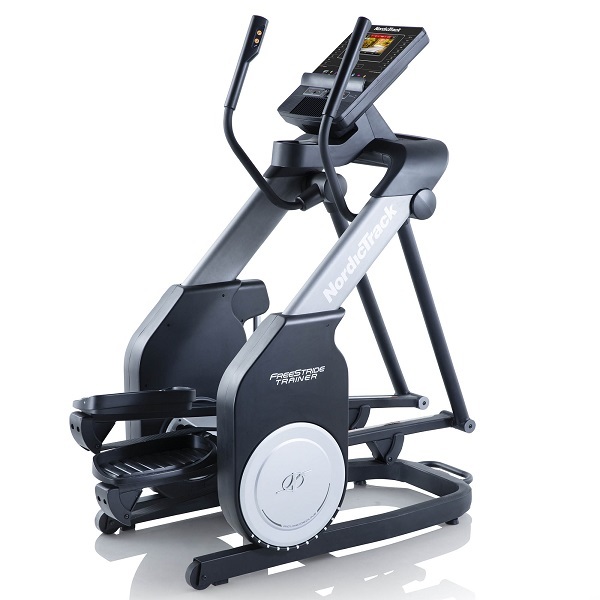 The top models are not cheap, the lower priced models may not do what you need them to do, so the decision on what to buy is vital to help you achieve your fitness goals. We aim to give unbiased views on all the machines we review and help you compare different models with our quick comparison table . No fee has been accepted to include any machine on this site. We fund the service by selling advertising space and, in some cases, receiving small commissions from referrals to a number of retailers - at no extra cost to you. This does not change how we review a trainer and we are not tied to any one retailer. 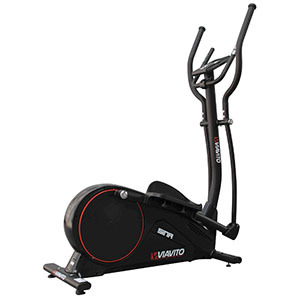 Regular price checks ensure we find the best deal on each trainer. We wish you all the success in reaching your fitness goals and hope in some small way we can play a part.